Martin Kruger is one of the most influential and revered design thinkers in South Africa. An architect, artist, and urbanist; Kruger has been practicing in Cape Town since 1991. He led renowned design practice KrugerRoos Studio (now Martin Kruger Associates), the firm responsible for award winning projects like the BP Headquarters in Cape Town and the University of Pretoria Law Faculty Building. His studio has received several design accolades for architecture over the years. Kruger believes in the evolving process of design and his philosophy is: “All buildings are cities and the city, a big house”. He is the co-author of the book ‘Texture and Memory, the Urbanism of District Six’ and was a founding member and first chairperson of the Urban Design Institute of South Africa, (UDISA). Martin took some time out to share a bit of his inspiration with us in this month’s edition of Top3Tuesday. In Italian – “disegna” is where the word “design” is derived from- it means “to draw, sketch, outline, plan”. I am concerned that young architects- today so computer skilled – may have lost drawing skills. We make drawings in order to facilitate thinking. Often crude, incomplete and imperfect drawings, aid to the crystallization of a formal concept in the design process. 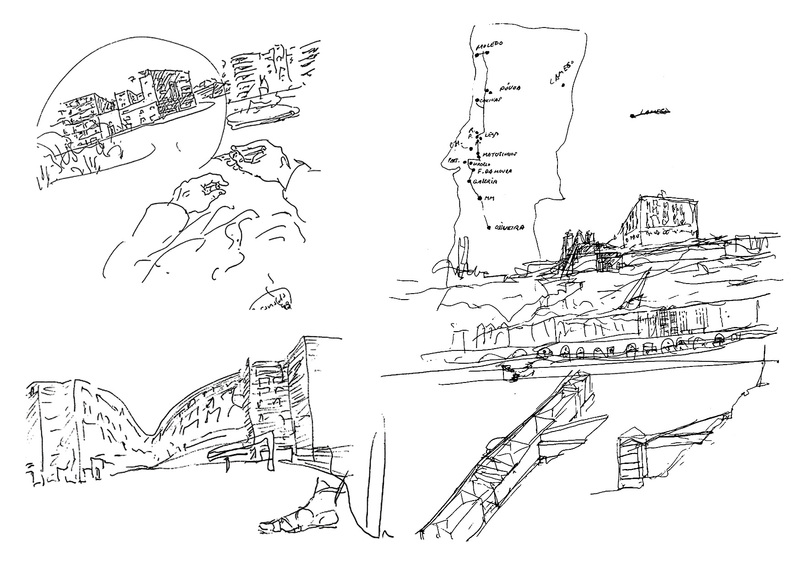 I admire the work and drawings of the Portuguese architect Alvaro Siza Viera. Siza seriously investigates his buildings spatially in numerous development sketches, then in built models and thereafter in crafted documentation drawings, allowing the process of time and considered thought in the design process. On travels to Italy last year I was inspired by Tadao Ando’s intervention at the Punto Della Dogana on the entrance to the Grand Canal of Venice, the old customs house transformed into a contemporary art museum. 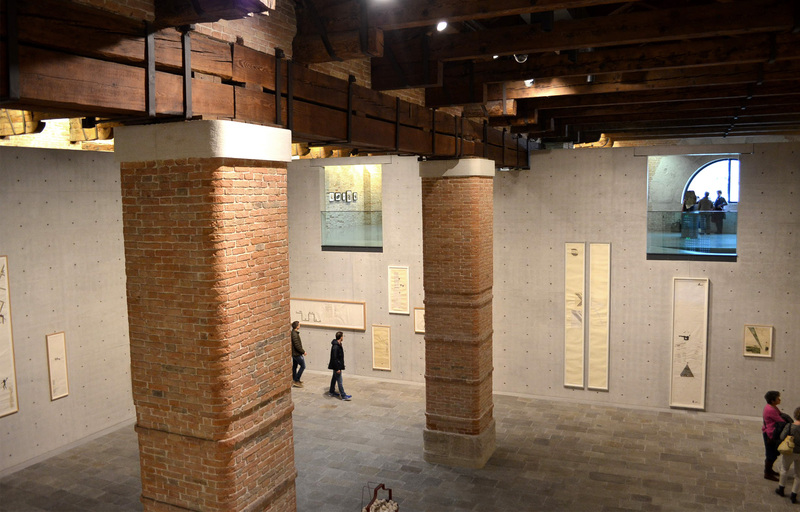 With great discretion and constraint Ando respects history and brings to life the past with minimal intervention of a simple concrete box insertion, skylights, stairs and openings into the rustic old brick walls of the customs building. For me it is always inspirational that architects can respect and bring to life the historical layers of the city, like a palimpsest – writing a new layer of today on the layers of the past for future generations. 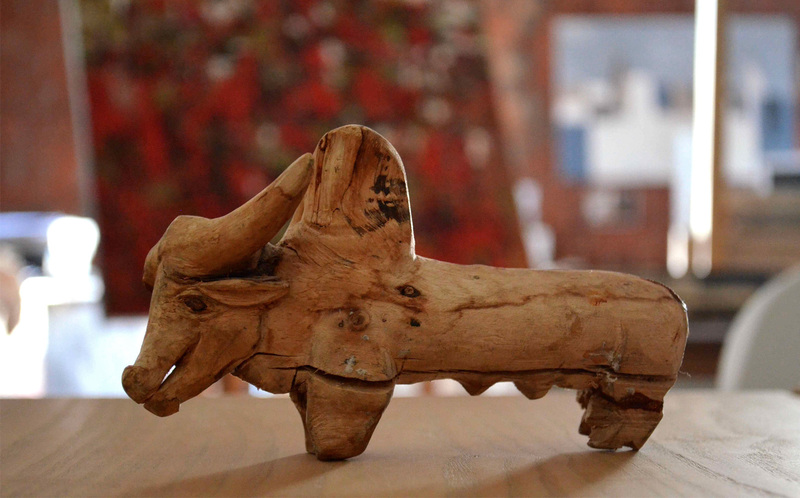 Working on a site of a farm building we completed near Stanford in the Overberg region of the Cape in the nineties, I was inspired by this sculpture of an ox made out of found wood by the site foreman and it is a treasured part of my studio-collection amongst models, drawings, paintings and books. It inspires me in that I believe we are all artists, and however humble our art may be, there is a beauty in something that is hand made and has been carefully considered.